BreastDefend® was developed by Dr. Isaac Eliaz, a leading authority in integrative medicine and cellular health. BreastDefend® harnesses the protective benefits of eight carefully chosen and clinically tested compounds—comprising a single daily supplement for superior breast health. This synergistic breast care formula is scientifically proven to support cellular breast health safely and effectively. 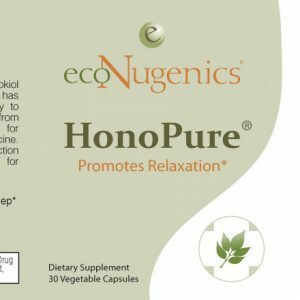 SUPPORT HEALTHY HORMONAL BALANCE – Studies have demonstrated the protective powers of cruciferous vegetables such as broccoli and Brussels sprouts, especially concerning breast health. 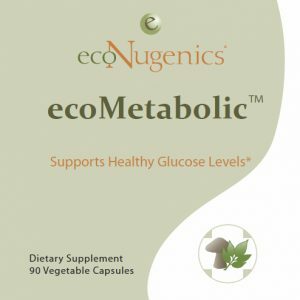 This unique benefit is attributed to a compound called DIM (3,3′- diindolylmethane) known to promote beneficial estrogen metabolism. BreastDefend delivers significant amounts of this critical phytonutrient which is essential for the protection of breast cellular health and healthy hormonal balance. POWERFUL IMMUNE SUPPORT – BreastDefend® includes three different species of botanically enhanced Medicinal Mushrooms—Phellinus linteus, Reishi (Ganoderma lucidum) and Coriolus (Trametes versicolor). These mushrooms are carefully cultivated indoors by organic growers on a blend of immune supporting herbs and organic brown rice. 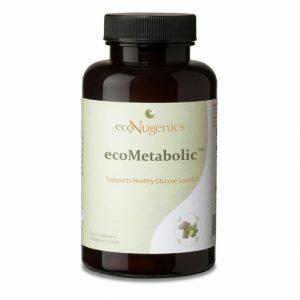 This beneficial mushroom blend offers superior immune support, with a specific focus on breast cell health. POWERFUL CELLULAR PROTECTION – BreastDefend® provides all of the best benefits of a bio-enhanced, patented form of turmeric called BCM-95®. 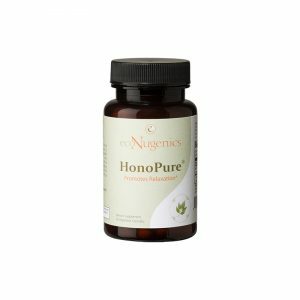 This natural antioxidant powerhouse has been shown to balance inflammatory signaling and ensure healthy breast cell behavior. Paired with another well-known antioxidant quercetin, BreastDefend® guarantees the most concentrated beneficial effects on cellular signaling you can get from any botanical available. ENHANCES HOLISTIC PROTOCOLS – BreastDefend® has been shown to work synergistically with PectaSol-C® Modified Citrus Pectin to offer a significant increase in breast cellular health protection and support. INGREDIENTS THAT DELIVER COMPLETE DAILY BREAST CARE – Whether you are looking for active breast health defense, or long-term maintenance you can count on, the clinically supported combination of compounds in BreastDefend® offers an innovative and comprehensive approach to women’s health that will last a lifetime. Is There Scientific Research Backing BreastDefend®? 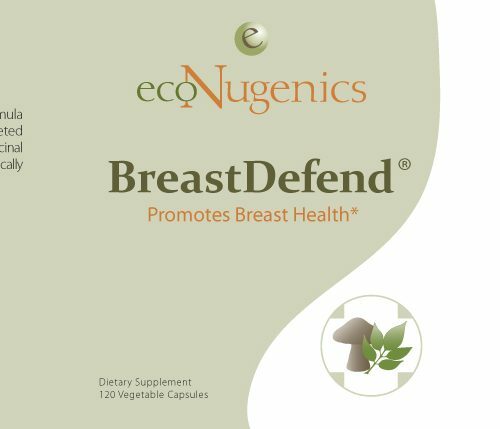 Every ingredient in BreastDefend® is chosen based on the best scientific research on phytonutrients, botanically enhanced medicinal mushrooms, and antioxidants. * Ongoing research on BreastDefend continues to show its effectiveness in the protection and promotion of breast cellular health. Is BreastDefend® Allergen Free? Yes, BreastDefend® is allergen free, as well as 100% vegetarian, gluten free with no artificial flavors, preservatives or colors. Are there any Contraindications or Cautions for BreastDefend®? This product has no known adverse effects or contraindications. 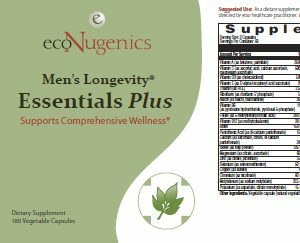 As with any dietary supplement which contains herbs, you should advise your health care practitioner of the use of this product. If you are nursing, pregnant or considering pregnancy, you should consult your healthcare practitioner prior to use. How does BreastDefend® Differ from the Previous Formula Integrative Breast Care? BreastDefend® is more advanced, comprehensive and effective than Integrative Breast Care, and is formulated utilizing the most current scientific research data, technological advancements and clinical evidence. Unlike Integrative Breast Care, BreastDefend© also contains a blend of medicinal mushrooms that have been cultivated on immune and breast health supporting herbs. Does BreastDefend® meet Quality standards? BreastDefend® is produced under conditions that meet or exceed good manufacturing practices (GMP) as defined by the FDA. What Size Bottles are Available? 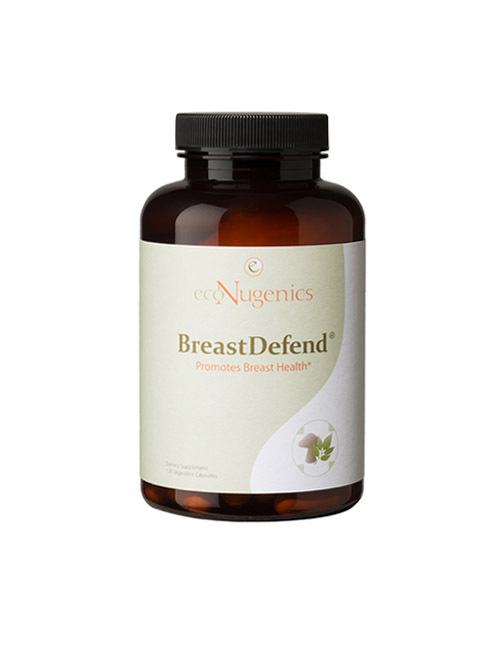 BreastDefend® is available in one size: 120 vegetable capsules per bottle.